I am excited to share with you guys a great summer reads giveaway. I have partnered with Sourcebooks to give away a copy of Secrets of Southern Girls by Haley Harrigan and a summer reads prize package including four other books. Secrets of Southern Girls sounds like my kind of thriller that's perfect for vacation or a lazy summer day. I love a book that can keep me flipping the pages. 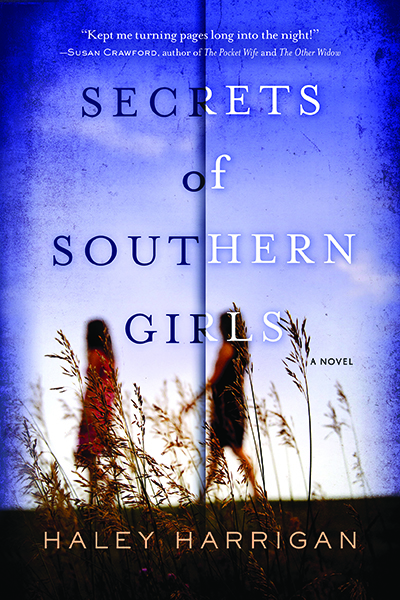 "In Secrets of Southern Girls, the powerful, affecting debut from Haley Harrigan, a young woman uncovers devastating secrets about the friend she thinks she killed… Ten years ago, Julie Portland accidentally killed her best friend, Reba. What’s worse is she got away with it. 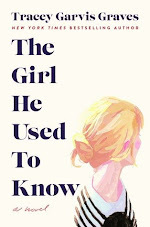 Consumed by guilt, she left the small town of Lawrence Mill, Mississippi, and swore nothing would ever drag her back. Now, raising her daughter and struggling to make ends meet in Manhattan, Julie still can’t forget the ghost of a girl with golden hair and a dangerous secret. When August, Reba’s first love, begs Julie to come home to find the diary that Reba kept all those years ago, Julie’s past comes creeping back to haunt her. That diary could expose the shameful memories Julie has been running from, but it could also unearth the hidden truths that Reba left buried…and reveal that Julie isn’t the only one who feels responsible for Reba’s death. In fact, she may not be responsible at all." The deadline for the giveaway is June 14th and is open to US readers. Please refer to my giveaway rules. Good luck! I love BLUE by Lisa Glass. I just finished rereading it to gear up for summer. I have never read that one. I will have to check it out. 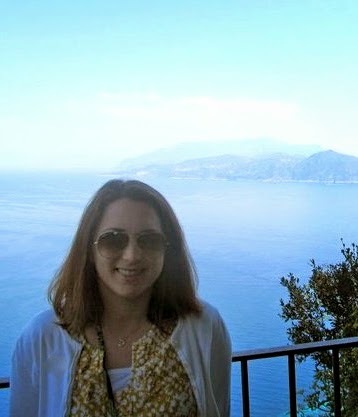 Thanks for visiting, Joli. I like a good mystery or non-fiction. I enjoy a good mystery as well, Shirley. Thanks for visiting. Me too! I like the sound of it. Thanks for visiting, Joy! Anything that will keep me turning pages! I agree! Thanks for dropping by, Chrissy. I'm going to have to make sure I buy a copy of this for my library. It sounds fascinating! I know, right?! I will have to check it out this summer. Thanks for dropping by, Christina.